Sweden’s PM Stefan Lofven will have to resign after a no confidence vote in the parliament. The anti-immigration Sweden Democrats (SD) backed the vote to remove the prime minister, weeks after a general election that delivered a hung parliament. In the September 25 dramatic vote, 204 lawmakers voted against Stefan Lofven while 142 voted in favor. Parliament’s speaker will now propose a new leader – a process that could take weeks. Stefan Lofven is expected to stay on as caretaker prime minister while his replacement is decided. The leader of the center-left Social Democrats came to power in 2014. His centre-left alliance won 144 seats in this month’s election, one more than the center-right opposition. Neither of the main blocs intends to govern with the nationalist SD, the third-largest party in the new parliament. However, the job of prime minister could fall to Ulf Kristersson, leader of the Moderates. The new speaker, Andreas Norlen, who is also a member of the Moderates, was confirmed in the position on September 24 with the support of SD. While Ulf Kristersson is widely seen as the person most likely to form a new government, others may be invited to do so if he fails – including Stefan Lofven himself. If there are four unsuccessful attempts to form a government that will trigger fresh elections – something which has never happened before. Speaking after the vote, Stefan Lofven, who is still the leader of the largest party, said he intended to work to form another government across the political divide. “I see good opportunities to continue as prime minister,” he said. 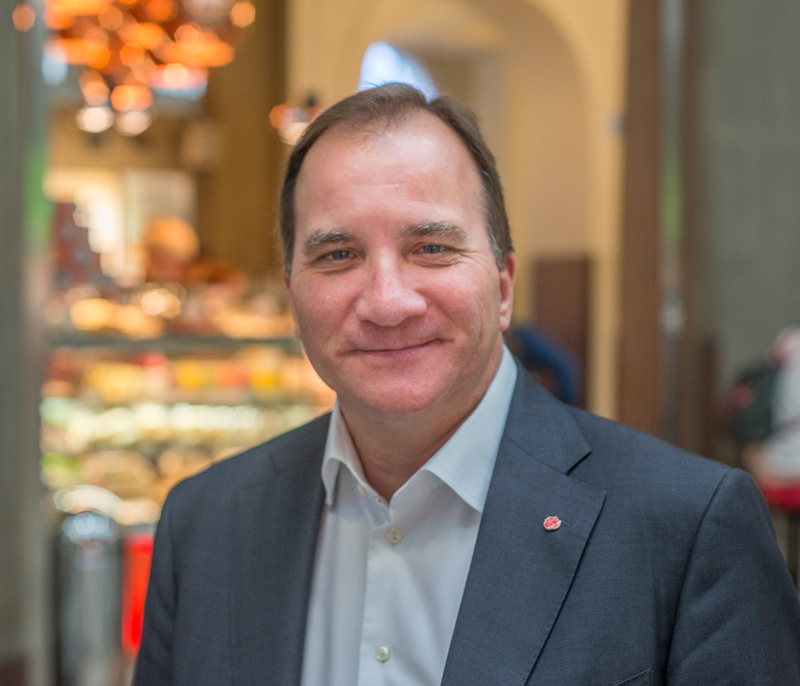 Stefan Lofven said he did not believe that fresh elections were something voters wanted – but he said he would never support a government that relied on the SD. Ulf Kristersson said that a new government was needed – one with broad political support. While the SD is expected to back the Moderate candidate, Stefan Lofven warned the center-right bloc on September 25 against relying on the support of a party “founded by Nazis”. The SD is a nationalist, anti-immigration party which was linked to neo-Nazis and other far-right groups for years. The party only entered parliament in 2010. In the years since, the SD has become the third-largest party – a political success story. Officially, the SD welcomes supporters from all backgrounds, but its history means it has been shunned by the mainstream political parties since it first won seats. The SD has been keen to change its image, but there have been some unfortunate scandals, and several party members have been expelled in recent years for racist behavior or links to right-wing groups. Traditionally, the SD’s supporters have been working class men. However, the party won 18% of the vote in the recent general election – up from 13% four years ago – demonstrating a growing base in Sweden.